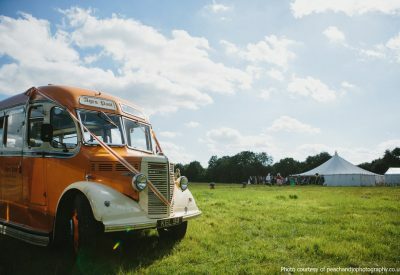 Bohemian, festival-style venue and hire service. 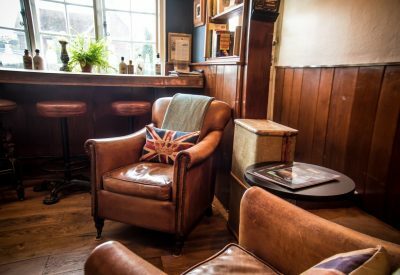 A quintessential village pub with an eclectic twist and a stunning garden. 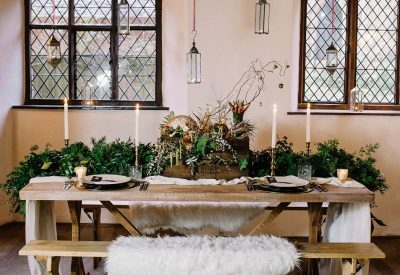 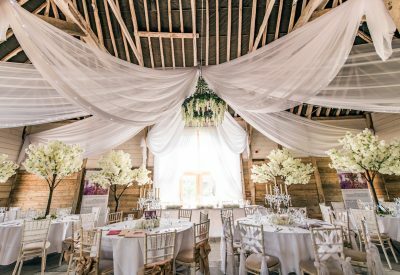 The Cherry Barn is a stunning 17th century East Sussex oak framed venue situated on a 400-acre working farm just outside Rye. 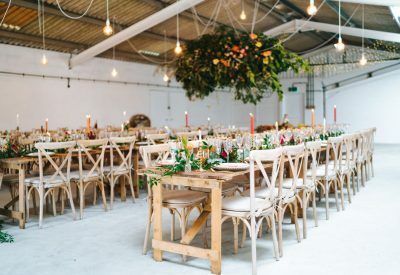 The Barn at Avington is a unique venue, offering a blank canvas to those who love a rural setting but with a modern industrial feel. 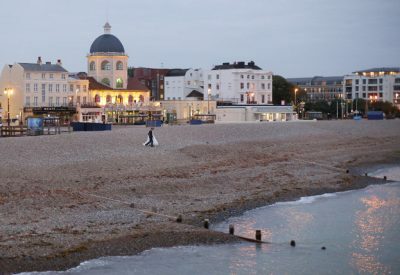 A Sussex venue, built in 1911 and located a stone’s throw from the beach. 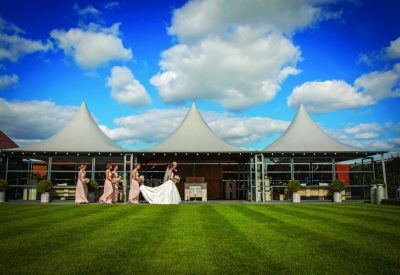 Set in luscious landscaped gardens with hidden courtyards and tranquil lawns, Southend Barns is a wedding venue like no other. 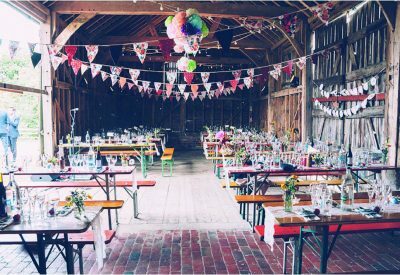 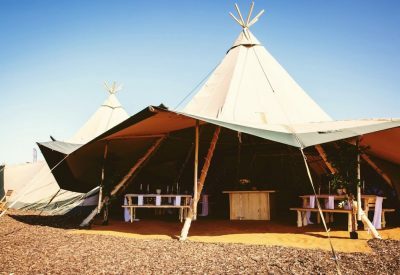 Fiesta Fields is an outdoor wedding and events company, representing beautiful outdoor spaces dotted across Surrey and Sussex.